How to style your hair for different occasion. Playing dress up and spending time on deciding your looks can be fun. But there comes a time when you run out of ideas and hairstyles that are appropriate for every occasion. 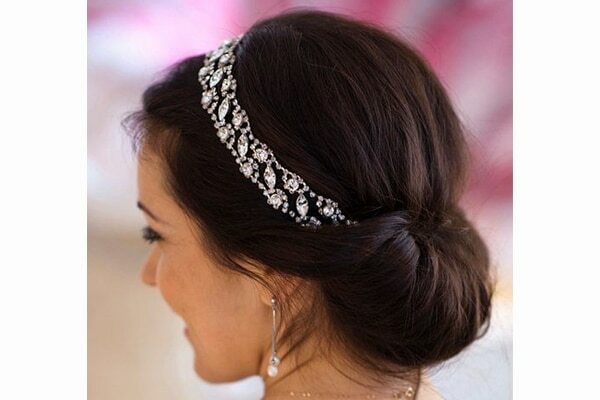 Whether it is for college, work, an occasion or a party; it is important to dress your hair accordingly. This one is a simple two step hairstyle for the party. Simply braid your hair when still damp from a wash and go to bed! You’ll wake up with the prettiest, most effortless beach waves. Perfect for a sunday brunch with the girls! Don’t feel like washing your hair for college or a regular work day? Try this simple bun with a twist. Flip your hair in front and comb through. Start braiding a french braid upwards, starting from the nape of your neck. When you reach the crown, add the remaining hair to it and tie a bun. And voila! Pull out a few strand in the front for a messy look. For a formal event, you always want to keep your hair out of your face. All you’ll need for this hairstyle is a thick black rubber band. Just tie your hair in a high ponytail with a clear elastic and slide the black band on your ponytail. Start wrapping your hair around the thick rubber band and hide it in your hair. Secure your hair around it with another elastic band and tuck the ends under it. Section your hair in two halves at the base of your neck and tie a loose knot. If you have longer hair, tie a second knot. Tuck the knots inside. Use the remaining strands to wrap around the bun created after you twirl the knots. 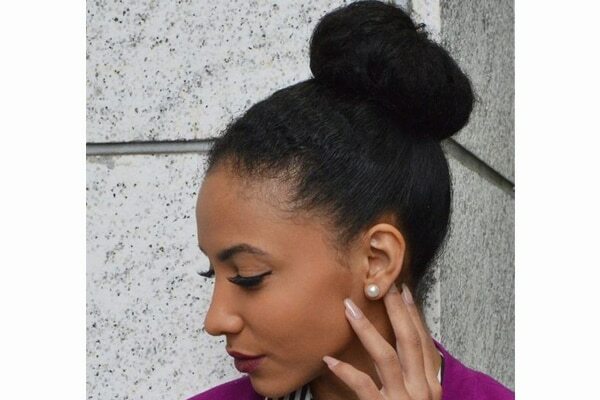 Secure the bun with a few bobby pins and add accessories if you want. If you are a party animal, this one is super simple hairstyle and just needs a jeweled hair band. Place the hairband on your head and just tuck the remaining hair at the back. Pull out two fringes in the front and you’re done! Add a few bobby pins for better grip throughout the night!